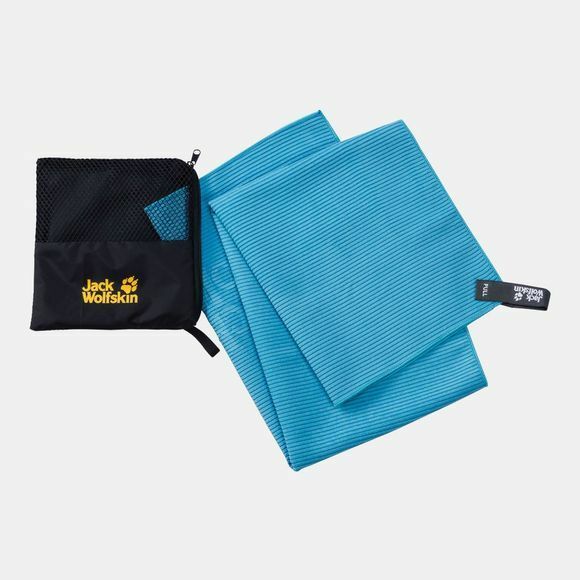 When you're packing your bag for a trip down to the lake make sure you pack the Great Barrier Towel M. It won't take up much room and it's nice and light too. 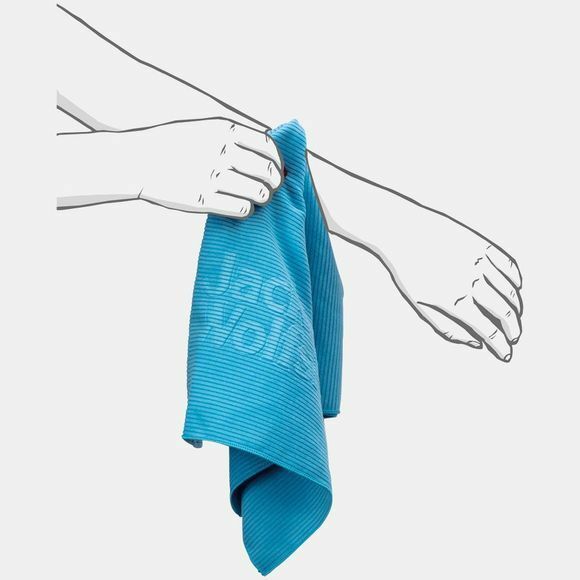 After your swim, just stash the towel in its pouch and drop it back in your bag. The fabric absorbs four times its own weight in moisture and dries very quickly. The towel feels very smooth on the skin, even when it's damp.